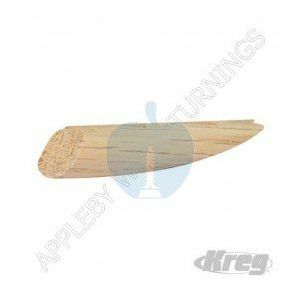 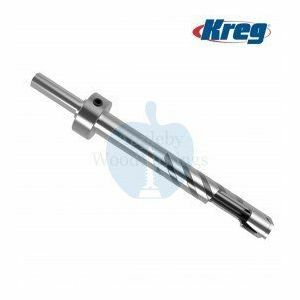 The Kreg pocket hole system is perfect for making pocket holes in all types of joinery and these plugs are intended to fill the visual holes after fixing. 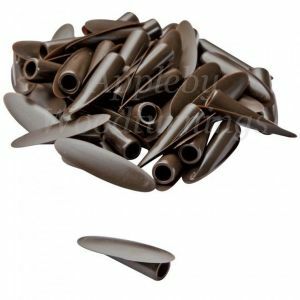 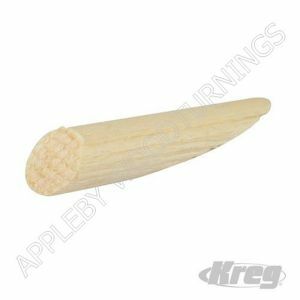 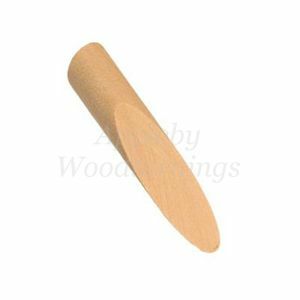 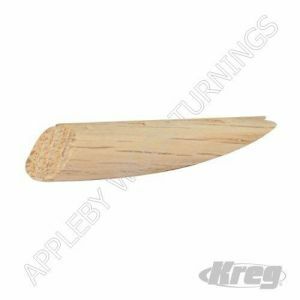 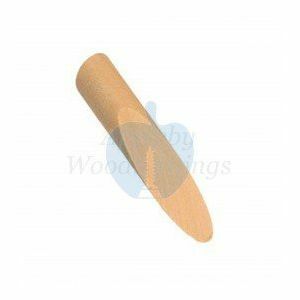 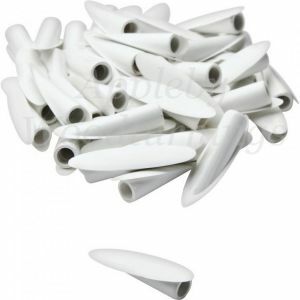 Sold in quantities of 50pcs, these Real Wood Plugs are available in Oak, Pine, Walnut, Cherry Wood, Maple and Paint Grade for use with materials from 1/2"- to 11/2" thick. 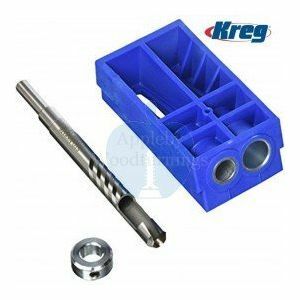 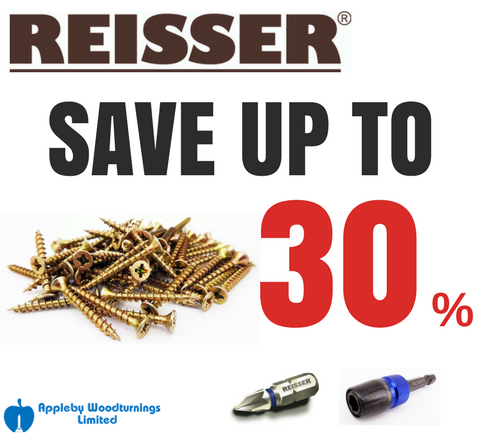 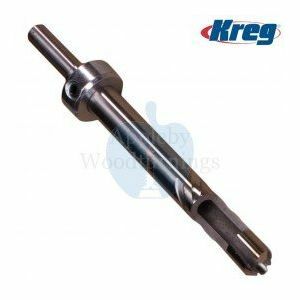 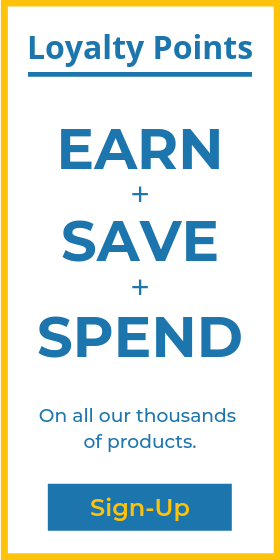 Our Kreg range includes Fine and Coarse threaded screws, premium face clamps 3”, 6”, 10”, 90° corner KHC-90DCC and also right angle KHC-RAC clamps, Pocket hole kits K5, R3, K4 master system and also the mini pocket hole jig kit plus a full range of spares and accessories.